The United States Tricentennial was a series of celebrations and observances to pay tribute to historical events leading up to the creation of the United States of America as an independent republic three centuries prior, in the year 1776. The American Tricentennial symbol commemorates the anniversary event. 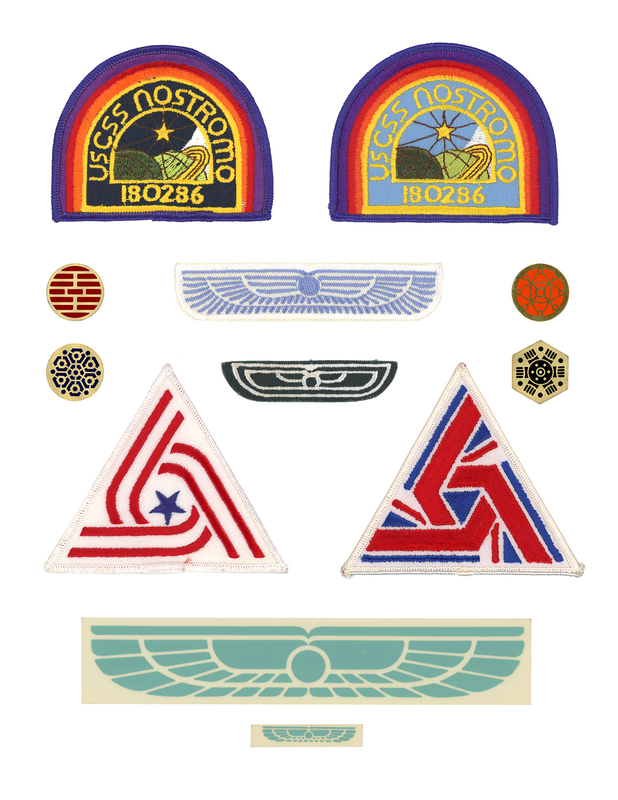 The United States Tricentennial symbol is one of two commemorative symbols designed by Ron Cobb for the 1979 film Alien, both of which were worn as patches by the crew of the USCSS Nostromo, and applied as decals to crew equipment. Like the UK-7 symbol, the US Tricentennial symbol is triangular in shape, and commemorates a founding event of historical significance. In this instance, the three red and white striped arms represent the three centuries of American Independence being celebrated. In Cobb’s original drawing (Figure 1.1), shared in the Authorized Portfolio of Crew Insignias, the symbol was oriented point down, with the blue five-pointed American star at its center pointed up. But in the film, we see that the entire mark was turned 180 degrees. This put the star at its center in a position where it was pointed down, which ties in with the flag Cobb designed for the United Americas (established in the year 2104). In that symbol, the star oriented point-down represents North America, while a star point-up represents South America, with both combining to form a ten-pointed star. 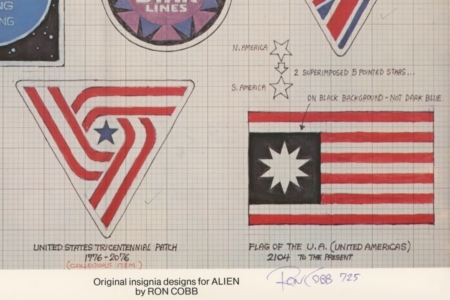 For the overall design, Cobb evolved his fictional symbol from the real US Bicentennial mark (Figure 1.2), that was used to commemorate 200 years of independence in 1976, just a few years before Alien was filmed. 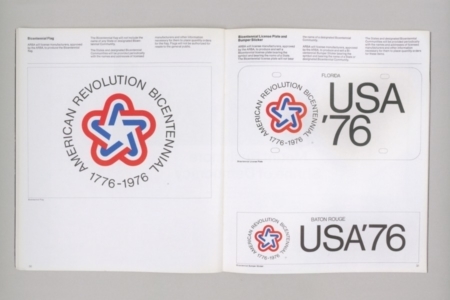 That official mark was designed by Bruce Blackburn (previously responsible for the NASA ‘worm’ logo) at the firm Chermayeff & Geismar Associates, in 1974. But with all that in mind, the future of Alien probably isn’t as peaceful as Blackburn would have hoped. In Cobb’s design, there is a move back towards something more hard-edged and angular, with a military look and feel to it. 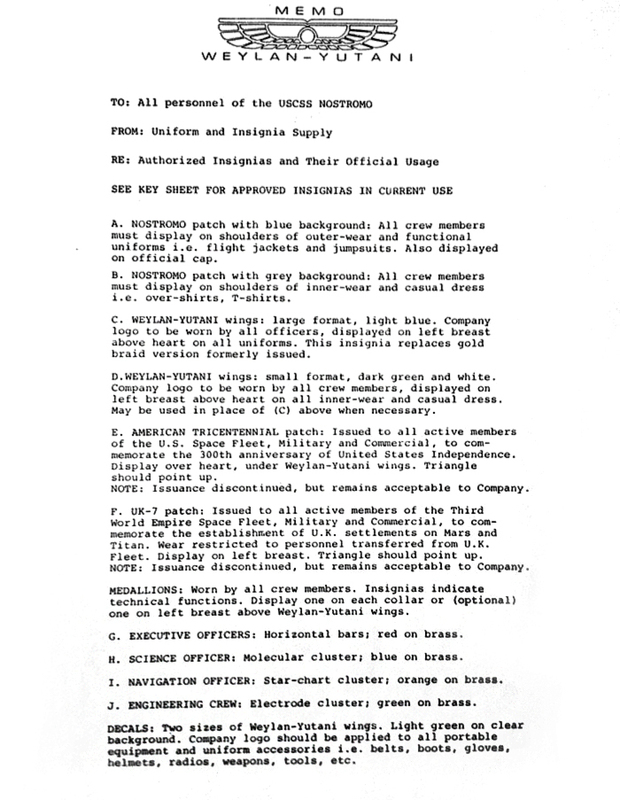 And as the Company Memo from the Official Portfolio states in its usage guidelines, the Tricentennial patch was standard issue for “all active members of the U.S. Space Fleet, Military and Commercial, to commemorate the 300th anniversary of United States Independence.” So it is a military-issue mark, in application. 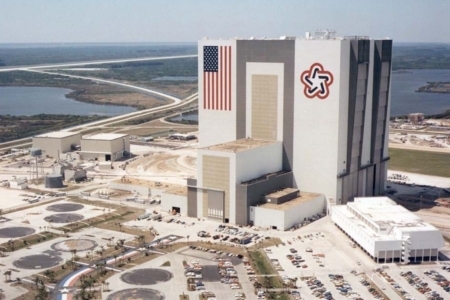 An interesting connection: the US Bicentennial mark was displayed by the present day “Space Fleet” we know as NASA (Figure 1.3), and lived on the Vehicle Assembly Building at the Kennedy Space Center until 1998. So it doesn't seem terribly out of line to see the Tricentennial mark's presence aboard the Nostromo in 2122, years after the commemorative event. 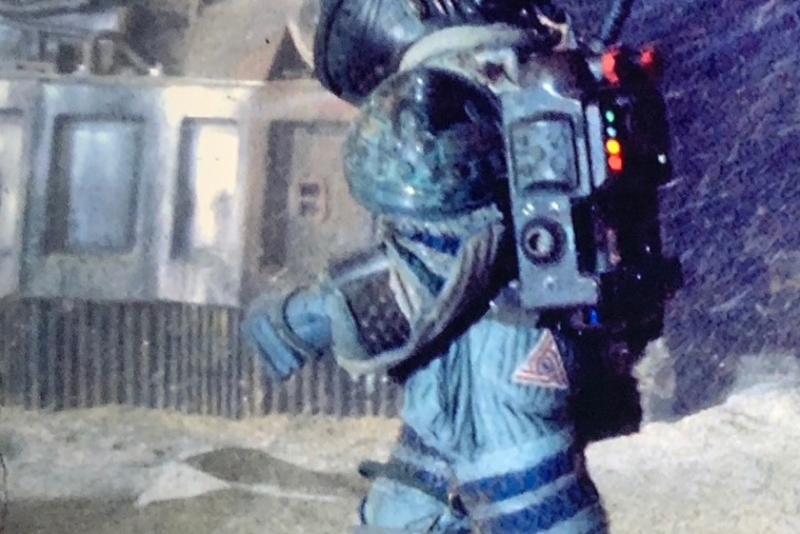 In the film, we see the patch displayed on the buttocks of space suits worn by Dallas and Lambert (Figures 2.1 and 2.2), in the same place Kane displays his UK-7 patch. 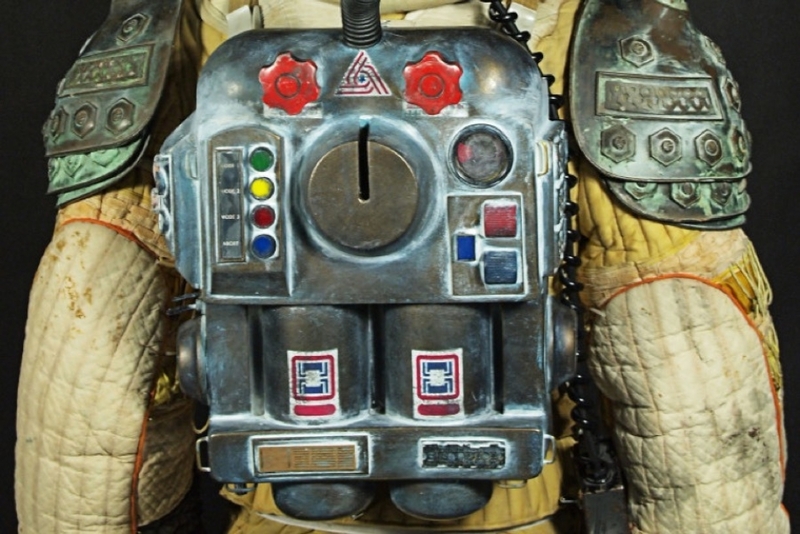 In addition to this, photos of the original props show a small Tricentennial decal on the upper end of portable life support units, that are worn with the space suits (Figure 2.3). 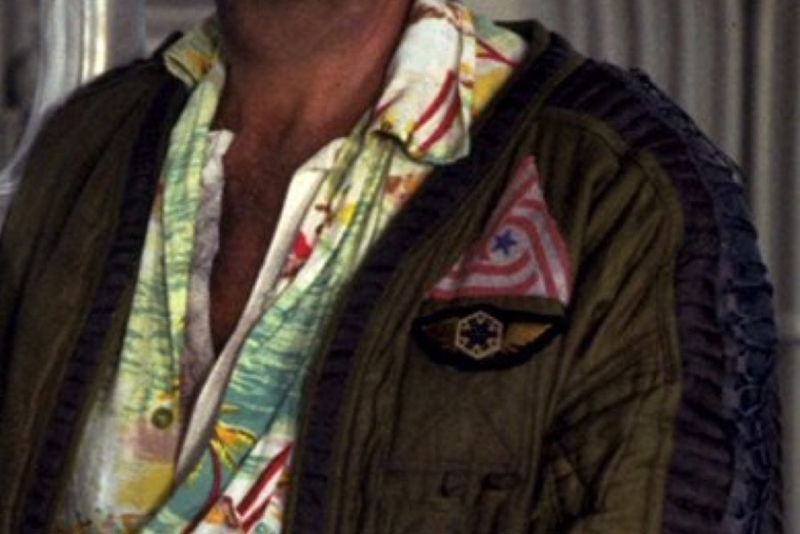 And in its most visible placement in the film, we see it worn by Brett on his jacket, above the winged Engineer badge (Figure 2.4). 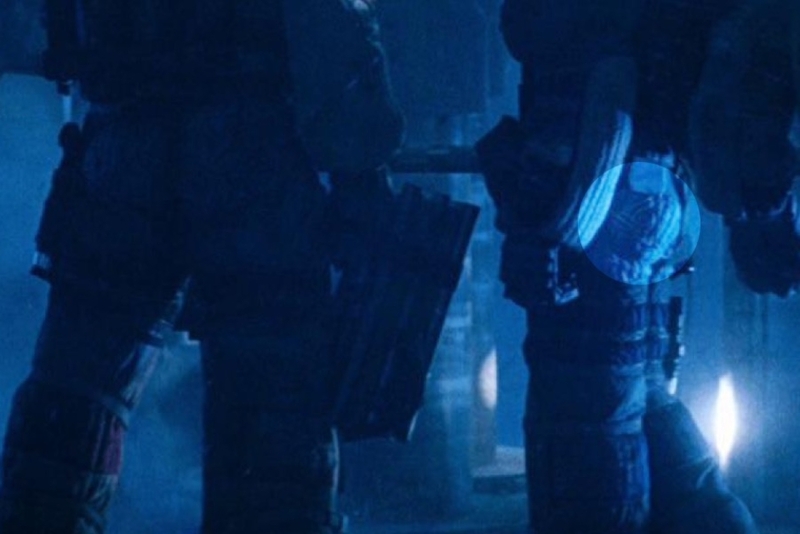 Figure 2.1 It can be tough to see, but the Tricentennial patch (highlighted) is visible in the scene where Dallas, Lambert, and Kane use the ship’s elevator to descend to the surface of LV-426. 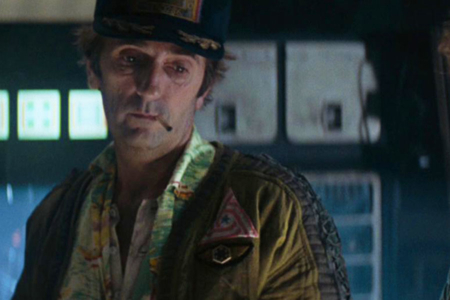 Figure 2.4 The US Tricentennial patch worn by Brett, on his Nostromo jacket, just above the winged Engineer badge. Contains quoted info on American Bicentennial symbol.